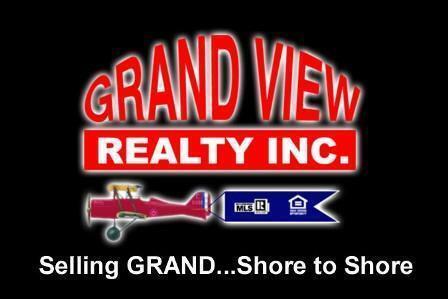 Erin is the Broker/Owner of Grand View Realty and has been a REALTOR for 25 years. She has served as a State Director and as the District IV Vice President for the Oklahoma Realtor Association. She has served as the President of the Grand Lake Association, and an active member of the Grand Lake Area Chamber , Rotary and Vinita Chamber of Commerce. Erin and her family have been long-time residents of South Grand Lake, they are all very involved in the community. In an effort to continue to offer the most professional service on Grand, Erin earned her GRI in 2005 and in 2007 earned the e-Pro designation as well. Give Erin a call for a GRAND real estate experience.